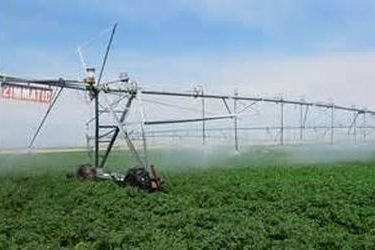 State records show that fewer irrigators are pumping more than they are allowed but that the issue remains a problem. 114 water right holders received a first-offense warning of civil penalties so far this year for overpumping in 2013. Another 70 irrigators were warned a second, and, for a few, a third time for overpumping, and issued a $1,000 fine and temporary cutbacks to their annual water use. A handful of others tried to hide their overpumping and were caught cheating. Last year, state officials hardened the fines, hoping to curb overpumping. Lane Letourneau of the Kansas Department of Agriculture says that while the number of irrigators misusing a water right is down from the past few years, it all adds up.